For everybody from elite athletes to regular people who enjoy a bit of exercise, having the right equipment can make a huge difference. Whether it’s about gaining speed (for racing) or being as mobile as possible (in a sport like wheelchair basketball or tennis), for wheelchair users, a specialist sports wheelchair can turn an average sports participant into one who excels at every level. Obviously skill and talent are also needed! But, without a specialised chair, it can be difficult to really show your best self. In this article, we will look at some of the sport wheelchairs available, considering which sports they are best suited to and which users would benefit from them. 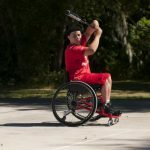 If you are new to wheelchair sports, or you take part in several different sports, a wheelchair like the Pro 2 Allsport can cover all bases. 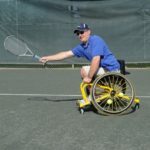 If you are a fan of court sports such as tennis, rugby, basketball, hockey or table tennis, this kind of wheelchair can be a great starting point for your activities. 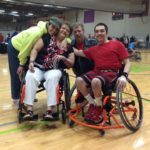 There are differences between active wheelchairs (like Invacare’s Kuschall range) and general sports wheelchairs (such as our Top End range). 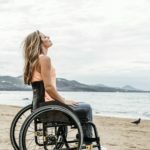 The positioning of the seat and the foot plates, the style of tyres, and the degree of camber, which is the angle between the wheel and the seat, all make a difference to the kind of activity a wheelchair is suited to. 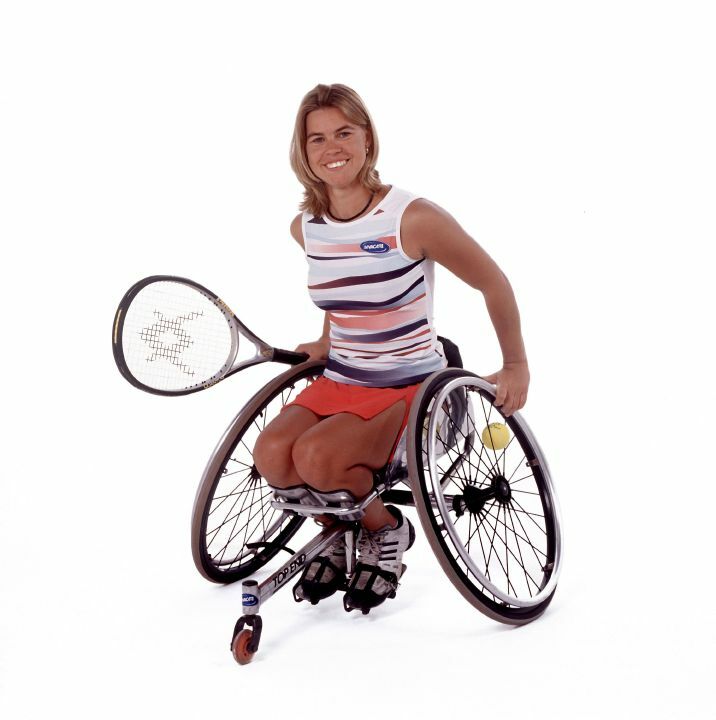 If you have chosen your favourite sport and have fallen in love with tennis or basketball, it may be time to upgrade to a Top End wheelchair that is designed specifically for those games. The Pro Basketball / Tennis is an exceptional option for people who enjoy one or both of those sports, and it offers adjustable seat heights at the front and rear, as well as an adjustable centre of gravity. Do you love speed? Do you get a buzz from racing as fast as you can in your wheelchair? If so, a purpose-built racing wheelchair can enhance your performance and offer optimum technology to help you to succeed. A chair like the Eliminator is aerodynamically designed for ultimate speed and performance. With different designs available that cater for different needs (such as for people who have difficulty transferring into and out of their wheelchairs), some are best suited to athletes who prefer racing in the traditional ‘feet forward’ position, while others cater for those who like the kneeling position better. If you are hoping to get fit, a hand cycle can be a great way to get around and raise your heartbeat, while building muscles and stamina and giving yourself an energy boost. The Top End Force RX handcycle is made of aluminium and carbon fibre, creating a light piece of equipment that is perfect for building strength and speed. The XLT handcycle is brilliant for recreational use and is designed for comfort as well as speed, while the Force RX handcycle is more suited to competitive use. By the way, have you also considered to try an armchair exercise bike? 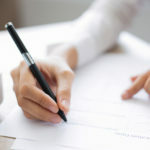 There are lots of options available on the market and this post has covered just a handful of them. It is always important to do your research before making a purchase like this, so look at what’s available, take recommendations from sporty friends and family, and don’t be afraid to ask to test out machines when possible. If you are looking at Invacare’s Top End range, they will be custom built for you, so take your measurements carefully and take into account the sports you will be taking part in. Also look at your disabled sporting heroes. What kind of equipment do they use? You might be influenced by their choices when making your own decision. Check this other article in case you need replacements for your Invacare wheelchair. Things will be easier if you’re already a name in your sport. However there are routes available for the rest of us too. How will your sports wheelchair support health & well-being?